Sacred Heart Church provides many opportunities for service. Please check the list below for specific areas. 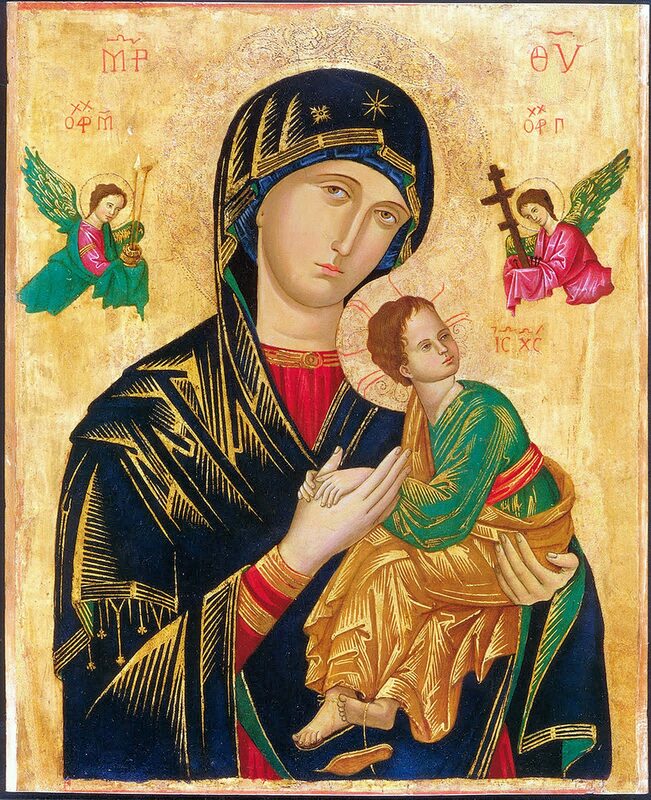 If you still have a question please call our Parish office at (386) 428-6426. Classes meet every 1st Sunday of the month after the 9:00 Am Mass in the Family Center. Call (386) 428-6426 for more information. When making your Last Will & Testament. The pastor would be happy to discuss this with you. 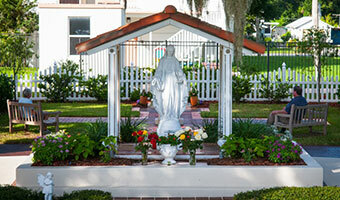 We will pray with you for your intentions, call (386) 423-4194 or (386) 423-7817. 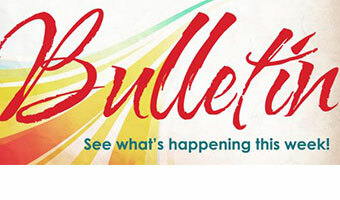 Please call the Parish Office at (386) 428-6426. After Hours or Emergency Calls (386) 428-9899. 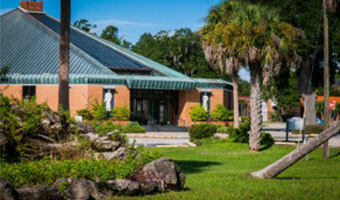 Please call (386) 428-6426 to arrange for Friday visitation & Communion.